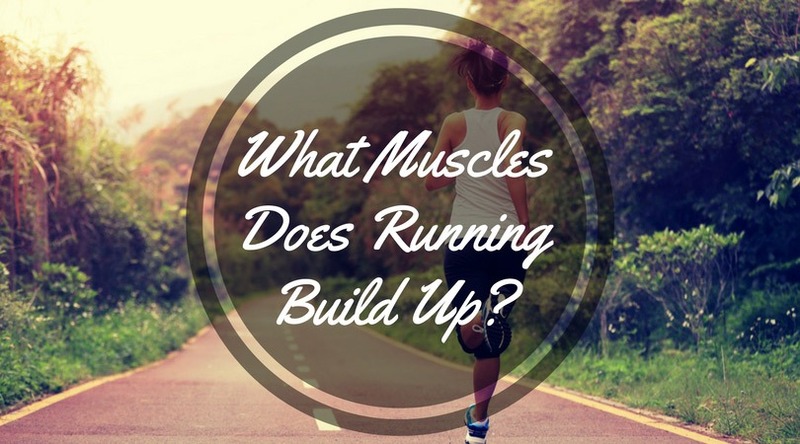 →What Muscles Does Running Build Up? While not exactly a muscle building exercise, running definitely earns its spot as one of the best workout routines around. This is because running and jogging help develop your cardio and build lean muscles. Just look at a marathoner, they are built lean and are lighter on their feet. They can also go for a long period of time before being gassed out. Something that bodybuilders can’t claim to be known for. As running build cardio it is also great for strengthening your heart. 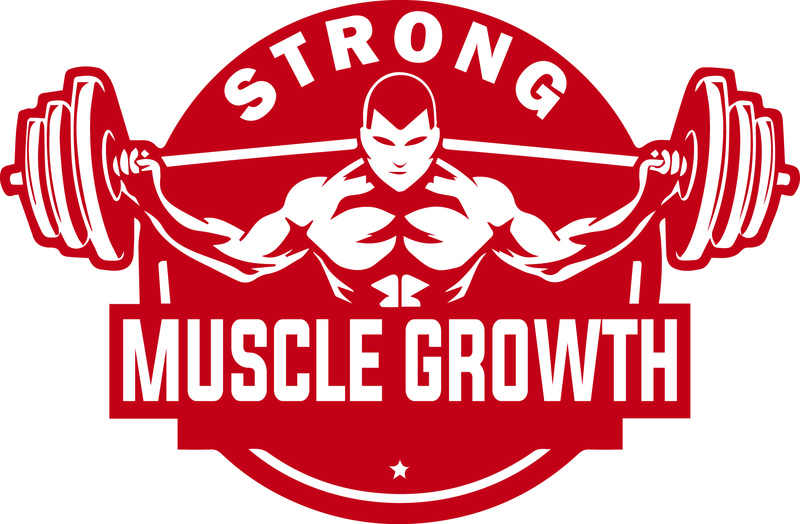 Your legs are obviously the muscle group that will benefit greatly from such exercise. It can cause an increase in your leg muscle mass, especially if you are new to this type of exercise. As stated earlier, your legs will be the ones getting much of the attention when it comes to running. But let us take a more in-depth look at it, shall we? Below are the key muscle groups that running will work on. If you are doing an exercise that incorporates legwork then you can expect to have the gluteus maximus muscle group to gain a modicum of benefit. If you are a sprinter, your glutes are likely to be significantly more developed than marathon runners. The reason for this is that your gluteus maximus muscles are needed when it comes to acceleration during your run. Your calves will be the driving force when it comes to running, literally. Your calves will propelling you forward with every step and will absorb the force of next step that you land. After a while, you can expect your calves to develop into a leaner shape. Located at the front of your thighs, the quadriceps will be taking care of maintaining a steady stride and pace during your runs. The quads connect your knees to your hip and will be flexing all throughout this exercise. It will be the one that will pull your knees up and bend if forward for every step. If you wish to fully work your quadriceps then try doing a session on a downhill slope. Hamstrings are located at the back of your thighs. The hamstrings will be working with your glutes in terms of pulling your upper thigh with every step.Basically, running will offer a significant benefit to your legs. It will trim and strengthen your lower body and will also help improve your cardio. But before you head out and start running there are several tips that you should incorporate to make sure your routine will deliver the best possible results and prevent any injuries. Like any other exercise, warming up before running is important to avoid any injury. In that regard, there are also several tips you should adhere to before initiating your daily run. Below are some helpful tips that you can do before running to optimize the results. If you have eaten before running then you should wait for a bit before heading out. A big meal would require you to wait for at least 3 hours. A lighter meal like a banana would not require waiting. The reason for this is that it takes time for your body to convert your food into energy. Bananas, peanut butter sandwich and the like are types of light foods that are easily absorbed by the body. Meaning you can run immediately after eating this food group. Drink water! You should drink one glass (8 oz.) of water 30 minutes before running to prevent dehydration. If you are planning on jogging/running for more than 10 kilometers then it is vital you bring a water bottle to help keep replenished. Staying hydrated can help prevent your muscles from cramping up during the run. While stretching has been the norm and the warm up the routine of choice there is one variation that fits perfectly well with a running exercise. Tai-Chi can help improve flexibility and transfer oxygen around the body better. Instead of your standard warm up routine, try doing a Tai-Chi based warm up. Once you start your run, don’t go full steam ahead yet. Start slow and build a steady and increasing pace. Take it slow then build up to the peak speed. If you start off like a bat out of hell from the gate then you will be feeling sore and tired before you manage to reach a good distance. You should also be aware of the current state of your running shoes. Most shoes will show wear and tear at the mid-soles once you pass the 500 miles distance. It is important that you get a 5-minute cool down jog then stretching afterward. This is a vital step and should not be ignored. Don’t just stop running and then resting. Take a hot bath afterward. Soak your tired legs in the warm water to help your muscles relax. After an intense workout, a high in protein meal is a great way to end your daily exercise routine. If you plan on working indoors then a treadmill is your best choice for an alternative. I highly recommend you use one that has an incline in order to simulate an uphill surface. You can check out the NordicTrack T 6.5 S Treadmill or if you are on a tighter budget the Merax Easy Folding Electric Treadmill is a good choice. Running is an effective way to improve cardio and lose weight. However, it might also cause some downsides if done incorrectly. This is why it is vital for you to follow specific warm up and cool down routines. If you wish to run indoors then the NordicTrack T 6.5 S Treadmill is a great choice as you can adjust the inclination of the deck to simulate uphill climbs. Overall, running is a simple exercise anyone can do which also offers several benefits. If you are looking to improve stamina and develop a leaner body, you should definitely include running and jogging into your daily exercise routine.